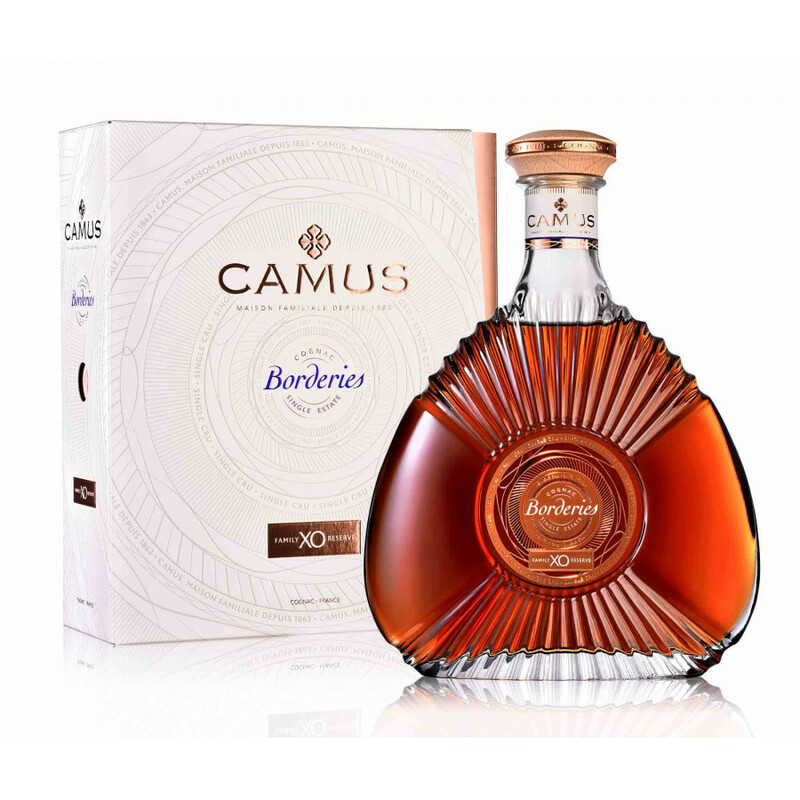 The Camus XO Family Reserve Cognac is a single estate delight created from eaux-de-vie grown in the Borderies terroir. Every single step that's gone into creating this high end Cognac has been at the hands of Camus: from the vineyards (owned by the family), the harvesting, the aging... In fact everything right through to the bottling and marketing process. It's an extremely flavorsome Cognac. First it delights on the nose, with a rich array of aromas that swing from the fruity end of the scale, before evolving into something a little more spicy. This theme continues on the palate, and eventually it develops into a long lasting finish with floral hints. The presentation is eye-catching. It comes in a decanter style bottle and presentation box, making it the perfect choice as a gift for the discerning Cognac drinker - or indeed anyone who appreciates fine liquor.